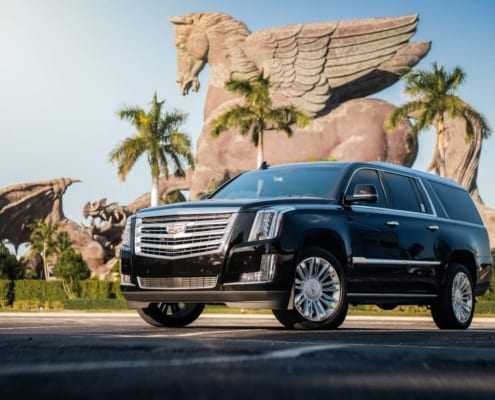 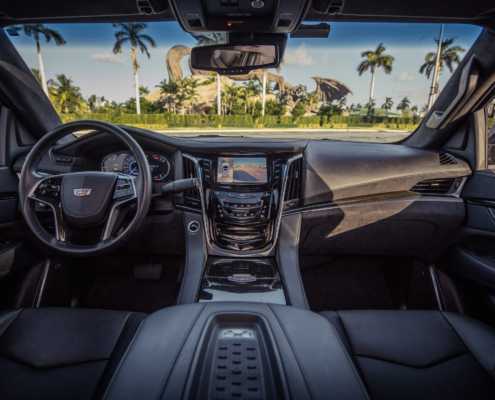 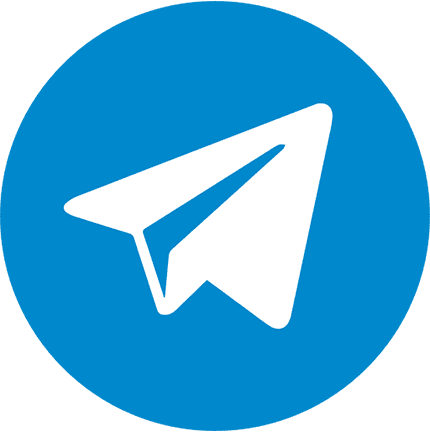 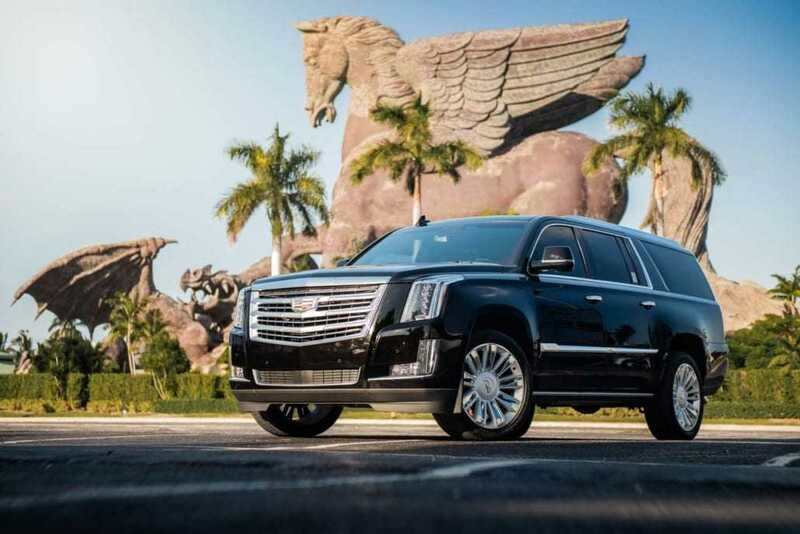 When people think of a luxury SUV, the first thought that comes to mind is a Cadillac Escalade Platinum and Pugachev Rentals offers it for rent in Miami. 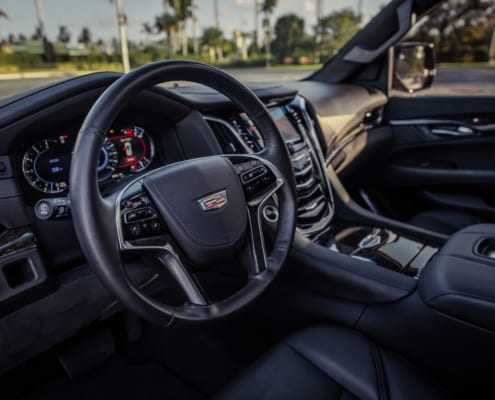 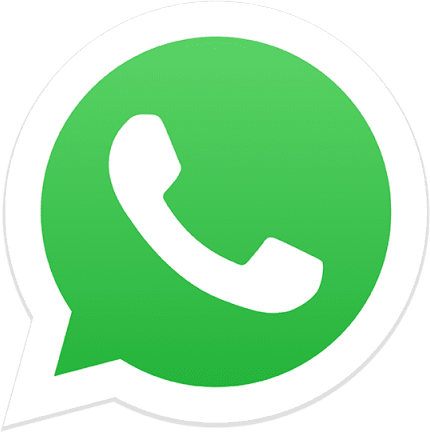 This vehicle is fitted with the latest and most advanced technologies for a safe and luxurious drive with or without a chauffeur. 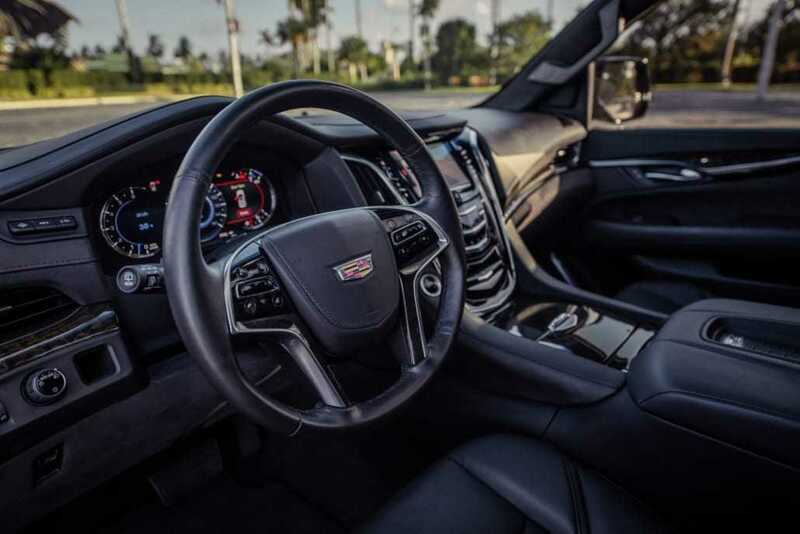 The spacious cabin allows to fit up to 8 people and combination of top-notch leather and suede fully complete its luxurious look. 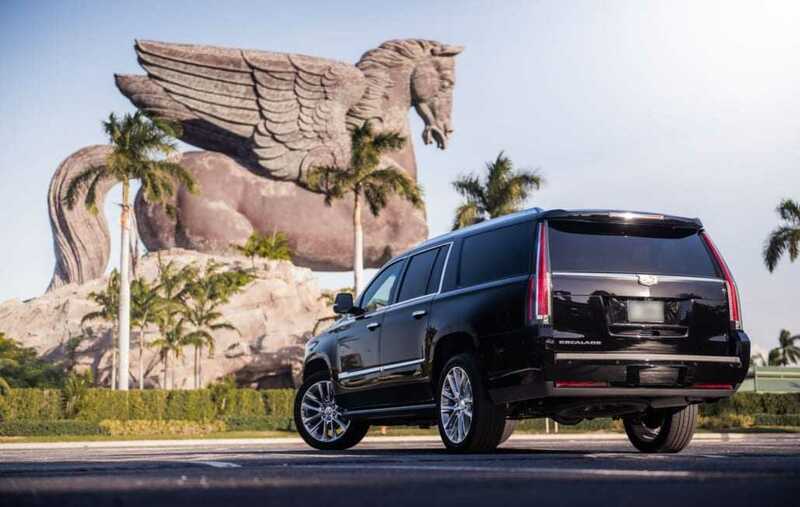 The massive and aggressive look of Cadillac Escalade doesn’t limit its ability to cruise through the traffic. 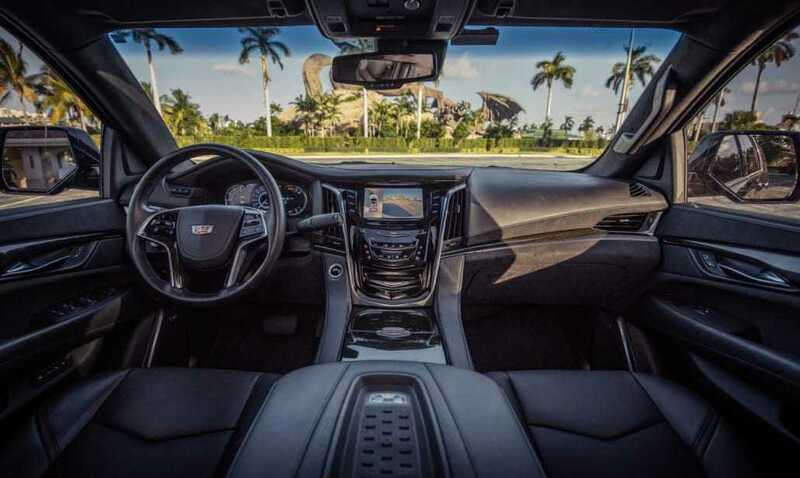 This vehicle is a perfect option for any occasion. 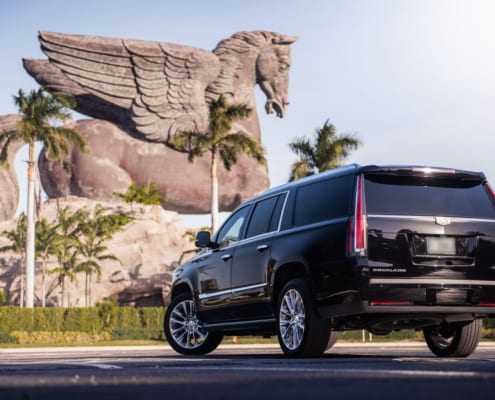 If you’ve any queries or you want to rent Cadillac Escalade call or text us at 786.859.7876.